Tomra Sorting Recycling will be present at PRS Europe (Plastic Recycling Show) to showcase its expertise and state of the art technology in the flake sorting industry, including applications such as: PET Flakes, PO Flakes, PE/PP flakes, PVC and PVC Window Frames. 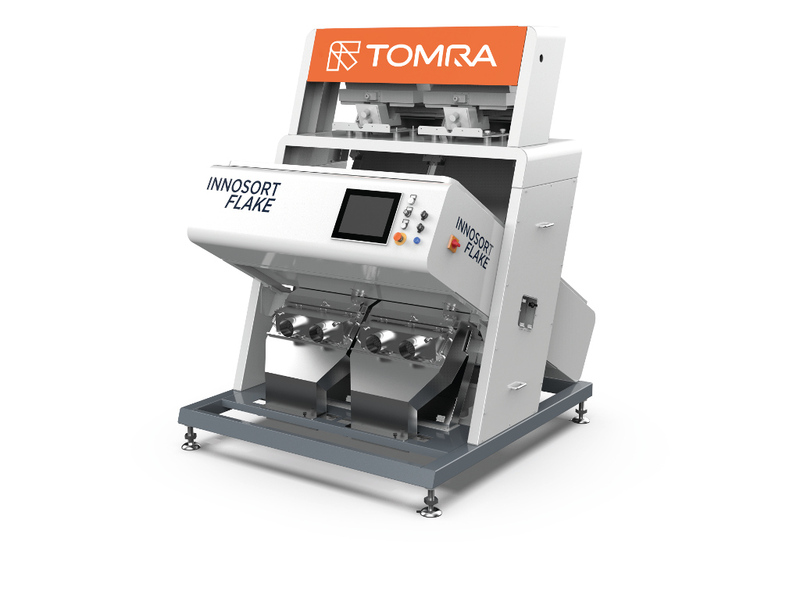 Under the slogan “Materially different with exceptional results”, Tomra Sorting Recycling will take the opportunity to launch the new Innosort Flake. The new model combines both colour and material sorting through NIR technology. 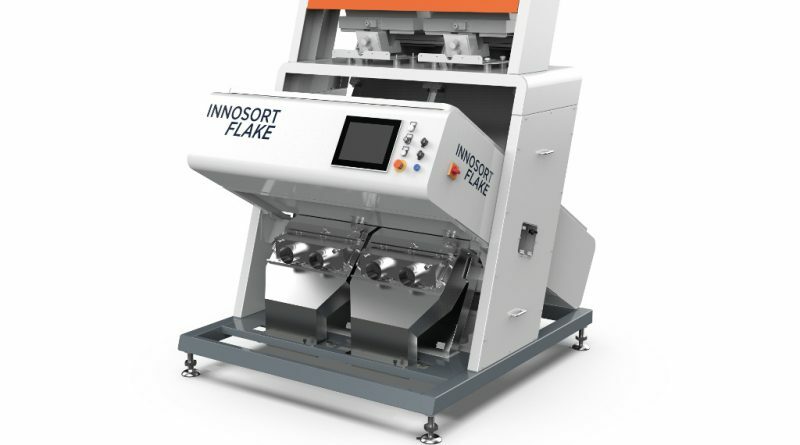 The PET flake sorting sensor solution is equipped with the combination of RGB cameras and NIR sensors. Tomra’s Autosort Flake combines detection of colour, enhanced material information and metal objects. 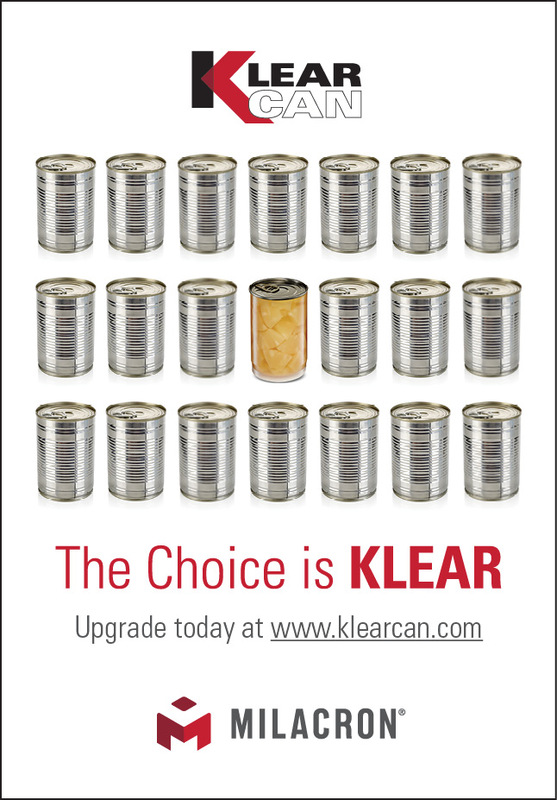 Regardless of grain size, this model sorts all types of polymers with the highest purity. Tomra’s accuracy is its patented Flying Beam technology. Through its continuous calibration feature, customers can monitor and optimise the performance of operations on a real time basis. 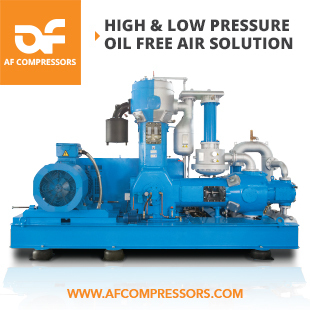 This means stability and less downtime while achieving constant high-quality yield. Lighting technology results in up to 70% energy savings and decreases the operating costs. In addition, the Fourline technology, high speed, high precision NIR sensors allow resolution up to 2mm, minimising the loss of valuable product yield and leading to higher product recovery, ensuring greater profitability in output. Visit Tomra on booth E 14 at PRS.